Our graduate programs give you the edge. 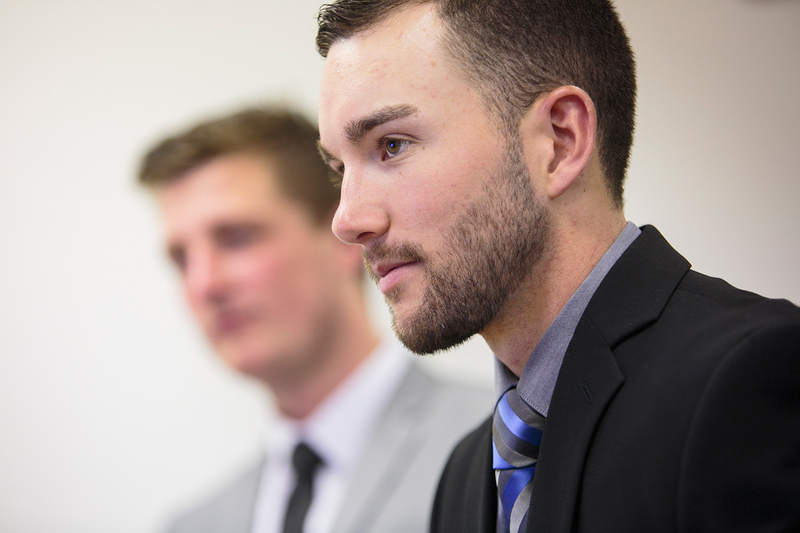 Our Master of Business Administration helps you develop the leadership skills needed to meet tomorrow’s business challenges: team building, business analysis, law, ethics and more. Most important for working professionals, this program combines national certification and academic excellence with convenience and value. Our Master of Health Administration prepares you to excel in the growing health administration field. Through this program you will learn the leadership and administrative skills necessary to provide innovative solutions to issues facing organizations in the healthcare industry.